Check out our list below for a list of schools offering courses to become a certified health coach. If you are already a coach check out our list of advanced training HERE. 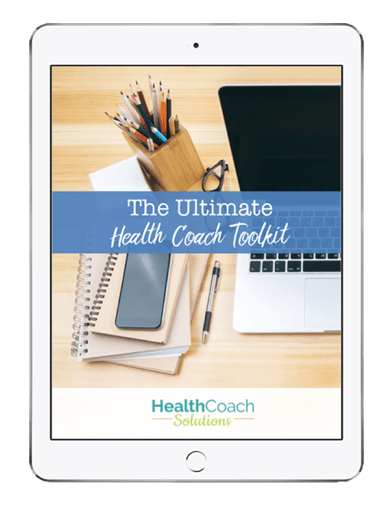 This in-depth course offers 488 hours in the field of integrative wholistic health and covers subjects including nutrition, business, financial, life mastery and more. 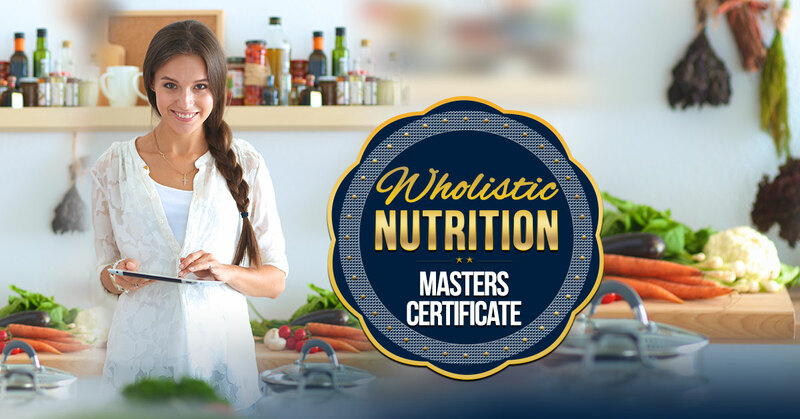 Through these courses, you will gain a world of knowledge and be exposed to a large variety of cutting edge scientific advancements in the field of wholistic health and nutrition on all levels – Body, Mind and Soul. Study with the world's only Lifestyle Prescriptions® School and learn how to use the body-mind-social connection and the art and science of self-healing in your practice. 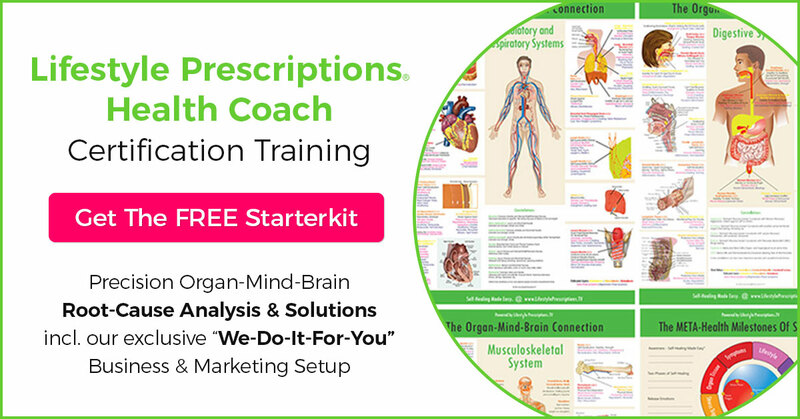 In this 12-month and 250 hour Lifestyle Prescriptions® Health Coach Certification Training you'll become an expert in finding root-cause emotions, conflicts & lifestyle habits affecting symptoms and use laser-sharp Lifestyle Prescription® protocols, therapy and coaching skills to help clients heal naturally. The training includes the foundation training, their exquisite reference posters & charts plus their “We-Do-It-For-You” Business & Marketing Setup & Training. 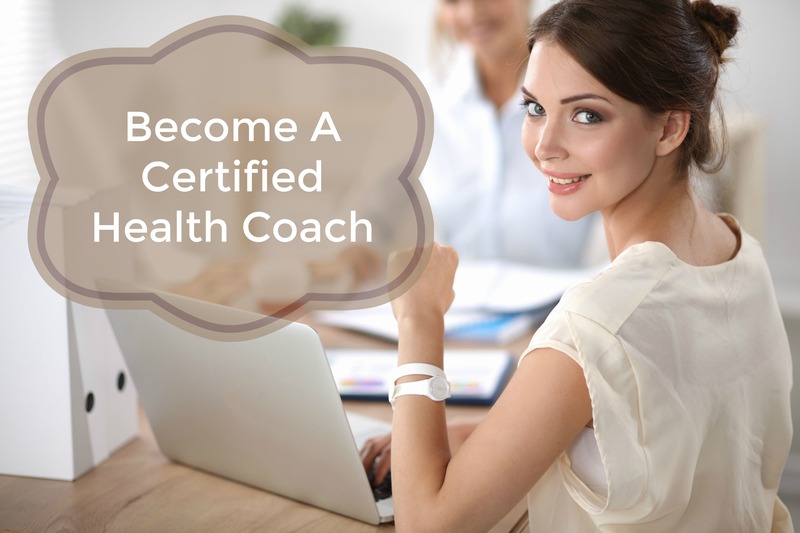 You'll be certified as a Lifestyle Prescriptions® Health Coach and receive a license to open a LPHC Health Center. Get your FREE STARTER KIT and ask about their SUMMER SPECIAL OFFER. 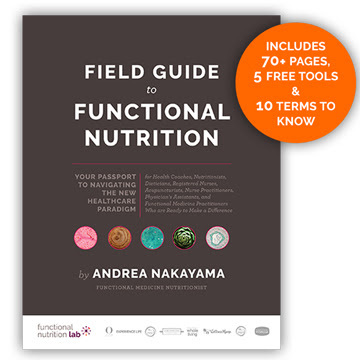 The Precision Nutrition Level 1 Certification is the least expensive of all of the programs we recommend and it's a good place to start. If you are looking for a basic program where you can help clients lose weight this might be a good fit. This type of program may limit you in helping clients with more complex issues but you could always add one of our recommended advanced training program at a later date. The International Association of Wellness Professionals offers a certification program. Training topics include wellness, nutrition and well-being. The organization provides you with marketing and business materials to start your own business. 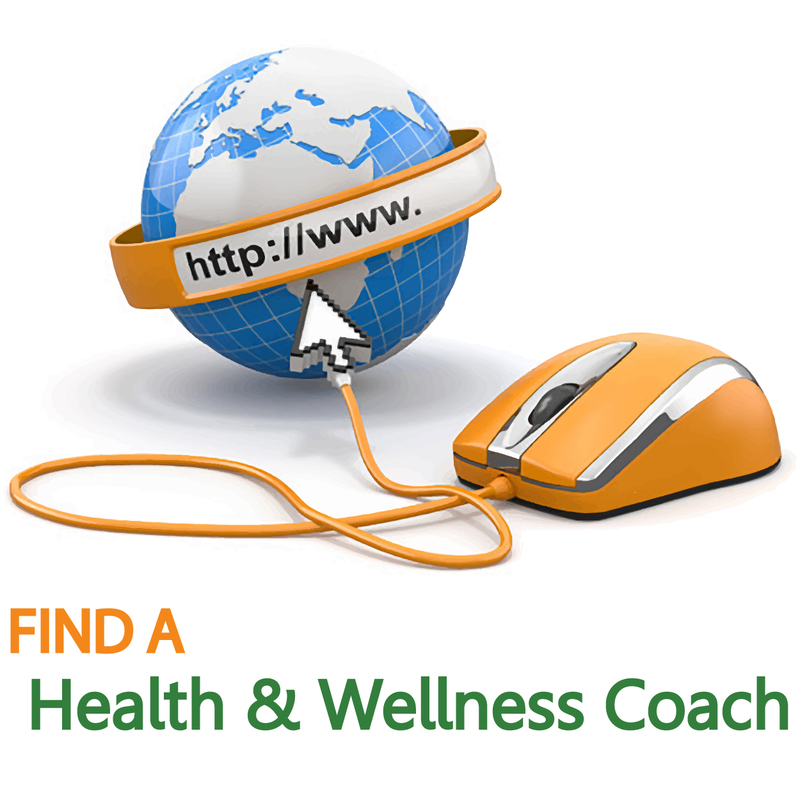 People hire a coach to help them achieve their goals to improve their health. Training prepares you to help these clients set goals, establish a vision and design a plan.